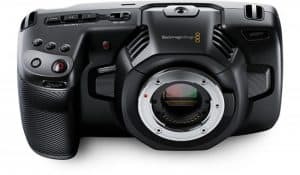 The latest digital camera in the H6D line has been announced and photographers, amateur and alike are going to love the new H6D-100c Medium Format DSLR camera equipped with an interesting 100MP 53.4 x 40mm CMOS sensor that works well in producing high-res still images and UHD 4K video. The new H6D-100c has been redesigned and is now electronic as opposed to its predecessors which were mechanical, with the new Phase One XF body. 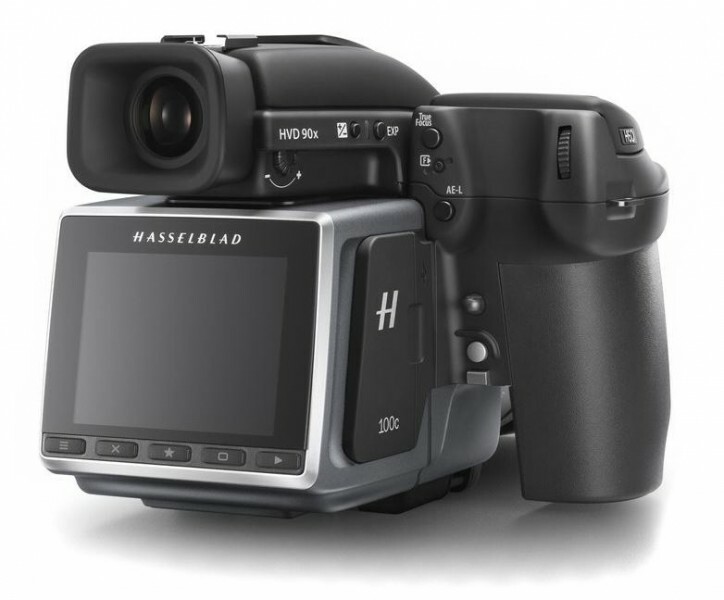 The H6D has a camera body, digital back and an HVD 90x viewfinder with built-5n flash. Added components are an optional viewfinder and film backs. 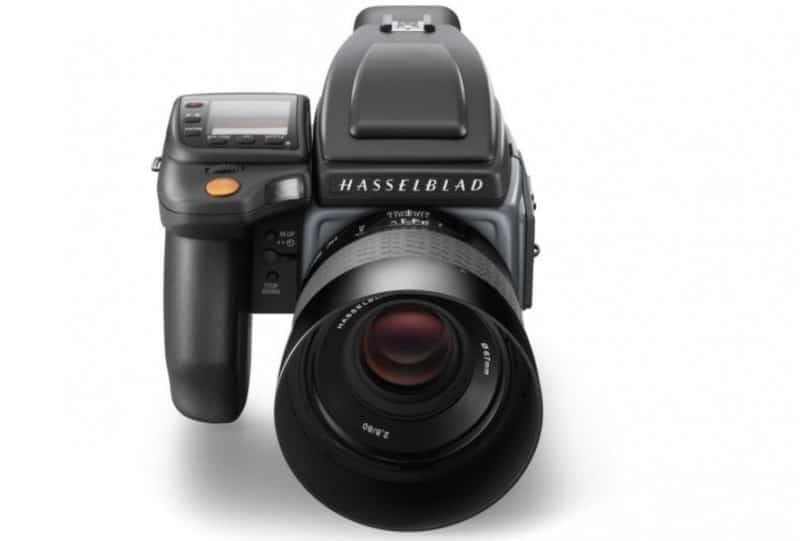 The orange dot that is visible on the lens signifies that it is now one of the models introduced in the HC line and is also capable of 4K video recording. The lens has been increases to 1/2000 sec and is capable of flash synchronization no matter what the speed since the shutter is now in the lens. 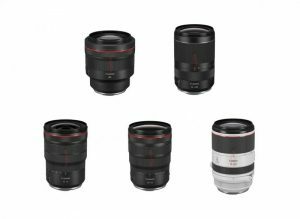 As for the CMOS design, it now offers a wide sensitivity range of ISO 64-12800 with 16-bit color depth on top of a dynamic range reaching up to 15 stops. 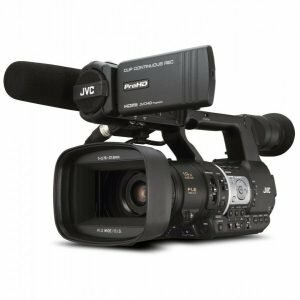 Speeds for continuous shooting are now up to 1.5 fps and while video capability are both Full HD and UHD 4K at 30 fps in RAW. The main menu sports larger icons located beneath the screen for choosing between video and stills. These icons also make it possible to access detailed settings while the smaller icons give access to functions and features that are commonly used. What makes this interesting is giving the user more flexibility in customizing what features are often used. 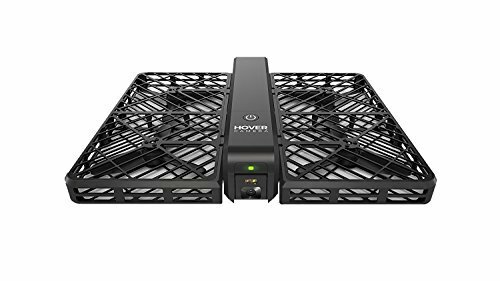 Another added feature is USB 3.0 connectivity for faster transfer speeds at 5 Gbps and tethered shooting. An SD slot and a CFast slot have also been added for additional storage. Conversely, it sports a clear 3.0” 920k-dot touchscreen LCD monitor suitable for sharp live view shooting at the back of the camera. There is also a mini HDMI port for easy connection to an external monitor. For recording sound from an external microphone, audio input and output ports were also added. Image processing software has also been improved with Phocus 3.0 which is free software capable of raw file processing for video and stills. 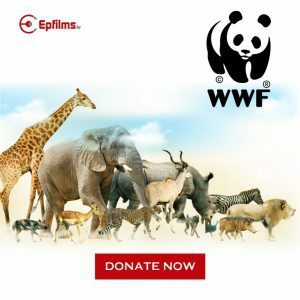 It is also capable of a wide range of editing features like layer adjustments that can be used in white balance, color corrections and exposure. 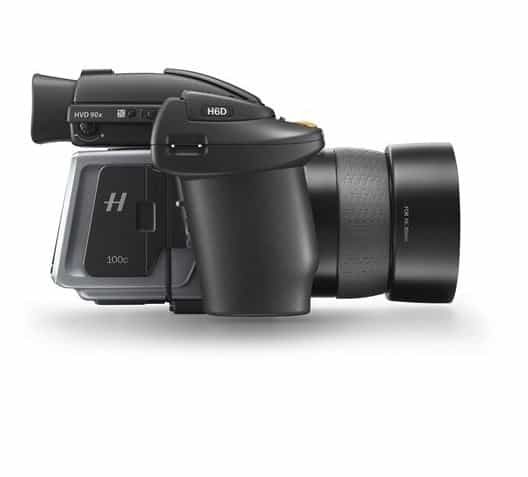 The H6D-100c DSLR camera has an improved, modular design and gives the photographer a choice of high resolution sensors. It also offers fast control adjustment because of the touchscreen LCD. One of the features lacking in the new H6D-100c DSLR camera is a built-in microphone. Consequently, an external microphone is needed to record audio as well as an external headphone for monitoring sound. It is also an expensive investment and heavier than other full-frame cameras. Moreover, being a medium format camera, it can be a bit slow. 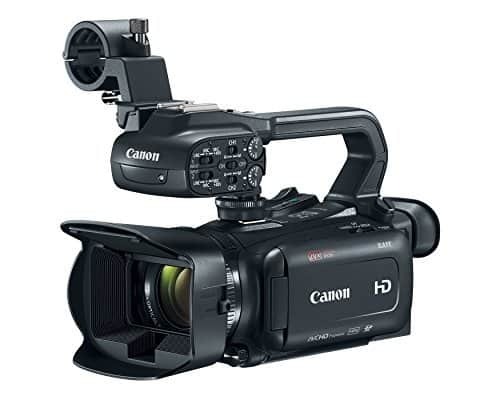 The H6D-100c Medium Format DSLR camera is a good contender when it comes to 4K recording capabilities. It also boasts of numerous developments despite its costly price. Overall, this additional camera to the H6D range is worth looking forward to.